Wormholes are fascinating, only theoretical, cosmological objects that can connect two distant regions of the universe. 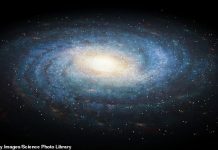 They would allow one to create “shortcuts” through space in order to travel vast distances in a shorter period of time. They are predicted by the general Theory of Relativity, and are what Einstein referred to as “bridges” through space-time. Wormholes are mathematically predicted, if not proven, and a new study illustrates how scientists from the physics department at the Autonomous University of Barcelona have taken these theoretical anomalies – which many physicists believe to be real – and actually created a magnetic wormhole in a lab that tunnels a magnetic field through space. First magnetic wormhole connecting two regions of space created in a lab by Spanish physicists. 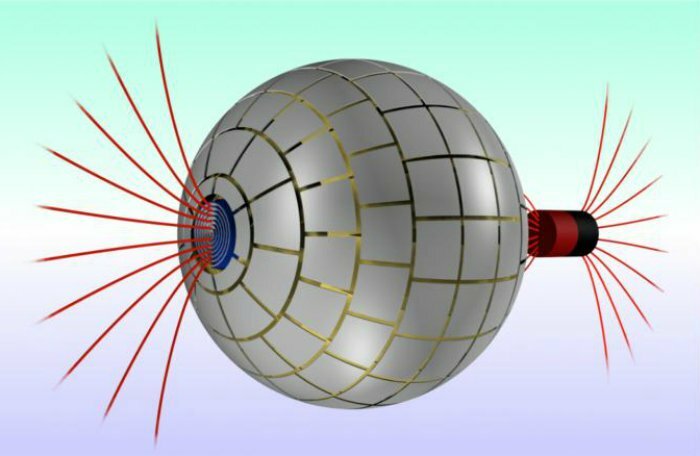 Using metamaterials and metasurfaces, our wormhole transfers the magnetic field from one point in space to another through a path that is magnetically undetectable. We experimentally show that the magnetic field from a source at one end of the wormhole appears at the other end as an isolated magnetic monopolar field, creating the illusion of a magnetic field propagating through a tunnel outside the 3D space. Just to be clear, the created wormhole is not able to transport matter, it’s able to transport a magnetic field from a physical object by having it disappear at one point, and then reappear at another, which is still very significant in the world of science. Prior to this accomplishment, the researchers were able to create a tunnel to transport magnetic fields. What makes this finding so much more interesting is the fact that again, because of materials used to build the wormhole, they’ve managed to keep the magnetic field completely invisible. This result is strange enough in itself, as magnetic monopoles do not exist in nature. The overall effect is that of a magnetic field that appears to travel from one point to another through a dimension that lies outside the conventional three dimensions. Alvar Sanchez, the lead researcher, said that the magnetic wormhole is an analogy of the bigger, theoretical gravitational ones that are commonly used in science fiction. 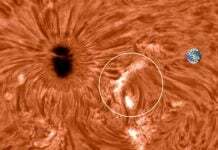 Despite this, there is still, according to modern day science, no way to know if similiar magnetic wormholes exist throughout space. 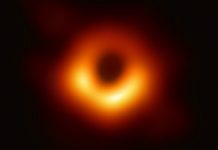 A paper that was recently published in the Annals of Physics offers mathematical evidence that a massive black hole in our galaxy is actually a wormhole. If this is true, it should be possible for humans to navigate it. Our result is very important because it confirms the possible existence of wormholes in most of the spiral galaxies. 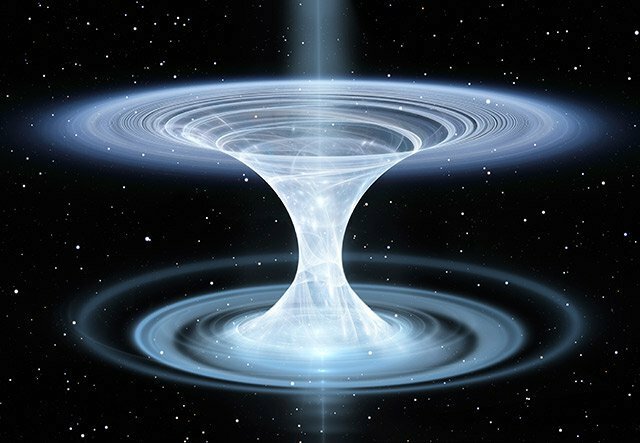 It’s always fun to think about wormholes, anything that’s dominated the realm of science-fiction that has a practical chance of actually being real is exciting. “There is another way, whether it’s wormholes, or warping space, there’s got to be a way to generate energy so that you can pull it out of the vacuum, and the fact that they’re [extraterrestrials] here shows us that they found a way.” – Jack Kasher, Ph.D, Professor Emeritus of Physics, University of Nebraska. Via Nature, University of Barcelona and The Scicademy. You are wrong! Magnetic fields CAN transfer something. How do you think we are watching your video? Just the fact that the magnetic field was there moved information through the magnetic wormhole. I found an interesting video that I want to share with you. In addition to the video above just recommended for you, I want to show you another video which is related to the video.